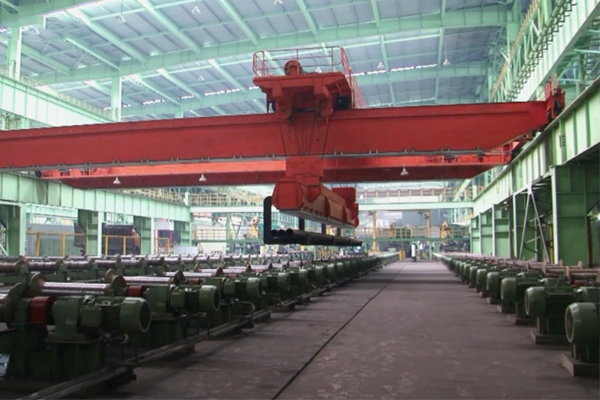 A truss gantry crane is working outdoor in a machinery factory. 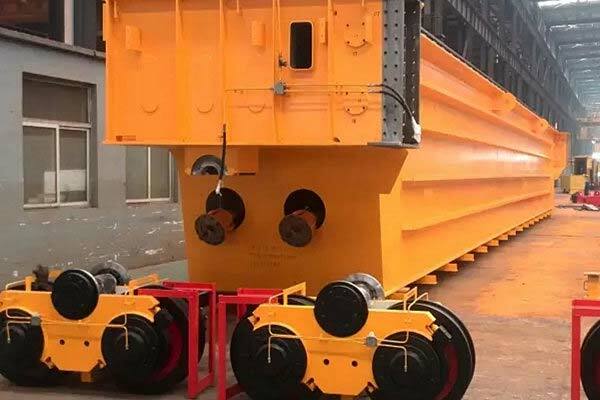 This truss type gantry is lifting and loading a rotary dryer onto a truck. 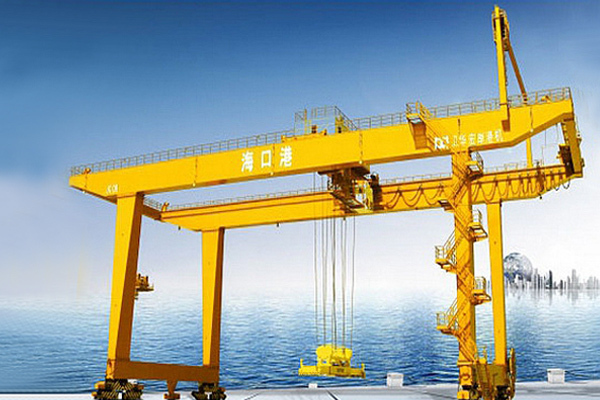 Weihua provide all kinds of gantry cranes.